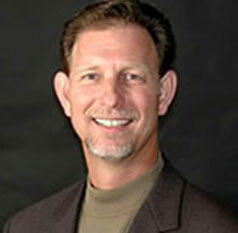 Welcome to the Dental Office of Dr. Larry D. Herwig, D.D.S. From the very beginning, you’ll notice that we do things differently. We schedule ample time for your first appointment to get to know you and your health needs. At this time, we will conduct a complete dental history, investigate and document any areas of concern with your teeth or gums and provide or discuss an appropriate cleaning. We’ll take time to answer any questions you may have about your oral health, as well as make recommendations that pertain to you specifically. A thorough soft tissue and oral cancer screening will be conducted with photos for future reference. Before you leave your first appointment, we’ll have gathered a complete baseline of the health and stability of your mouth. We want to understand your oral health and cosmetic goals, which will allow us to provide your individual oral health care plan. This careful attention to detail and one-on-one time with the dentist continues in all follow-up visits. We normally schedule (only) one restorative procedure at a time to allow us the time we need to answer questions and help educate our patients. You will have a relaxed experience, that is not rushed, allowing for the highest quality of care. No matter what your dental problem may be, there are always several ways to approach the solution. 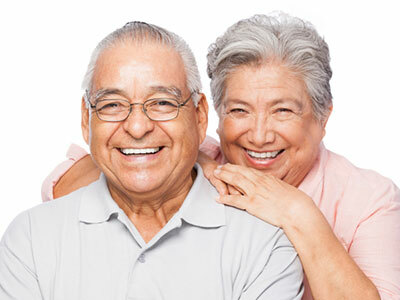 We will help you understand your options so you can choose the best dental solution that fits your life circumstances, your health, your wishes, and your finances. We are also happy to help you with financial arrangements, including interest-free payment plans and insurance claims filing. We practice “Golden Rule Dentistry.” As you may know, the Golden Rule states that you should treat others the way you would like to be treated. We treat each patient as we would our own families. We take pride in the fact that all of our patients come to us by referral. For over 28 years in the same location, we’ve built our practice by creating long-term, trusting relationships. Dr. Herwig has invested in training and technology to make diagnosis and treatment as accurate and comfortable as possible. 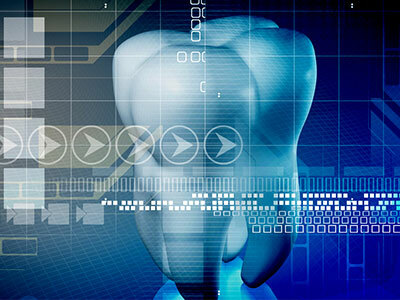 Some of the technologies we utilize include: iTero 3D crown scanner, Canary decay detector and Shick digital dental x-rays. Visit our Technology page for more information. 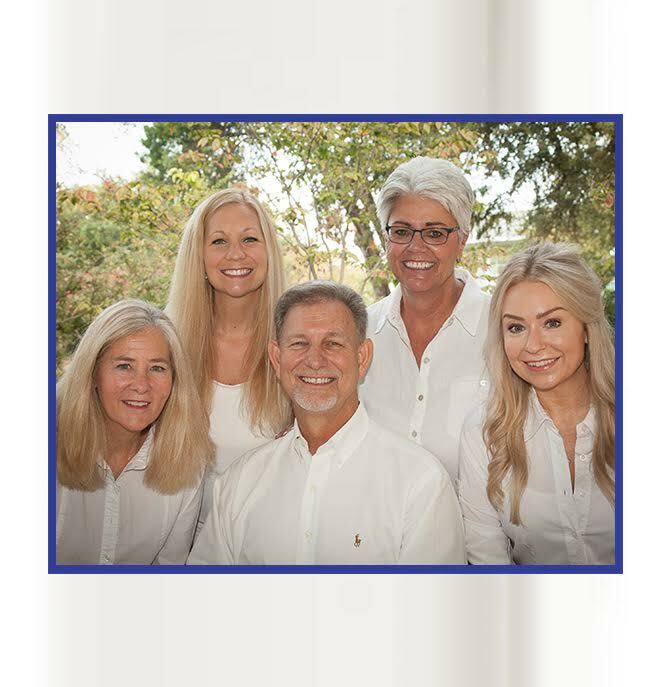 You may also find comfort in knowing that our team is trained and certified to provide a wide variety of dental services, including: preventive, restorative and cosmetic dentistry. To ensure the quality of our dentistry; we utilize the best materials, the most trusted labs and employ the most skilled team members. You will find that like our service, our dentistry is dependable.